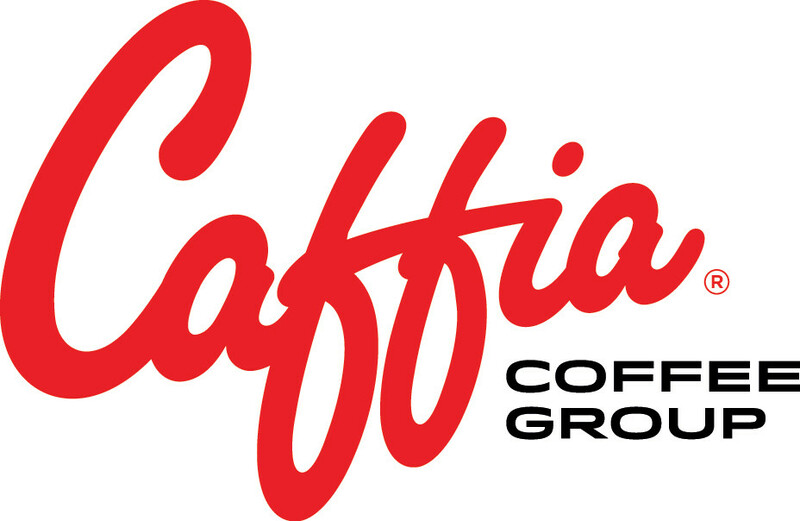 LERWICK, UK — Caffia Coffee Group will be exhibiting with other suppliers at the Shetland Freezer Foods Trade Day for spring 2019 to be held at the Shetland Hotel in Lerwick on Tuesday 2nd April 2019. The most recent model bean-to-cup coffee machines with fresh milk and traditional espresso coffee machines will be on display as well as some of our range of fresh coffee beans and other useful supplies – pop in for a quick flat white and a catch up! This short video from #ShetlandOutdoors from the Shetland Council gives an idea of the rugged and stunning nature of these northern Islands. Caffia Coffee Group is a dynamic family-run business offering a wide range of quality fresh coffee and hot beverage products as well as a broad range of commercial coffee machines, grinders and bean-to-cup machines.